Like a complicated puzzle, putting together a practice from the ground up is no easy task. Whether a physician is starting a new practice, opening a satellite office or relocating the current practice, our start-up services will get the practice up and running successfully and on time. Our three-phase approach to practice start-up will give physician(s) and practices the best chance at success and profitability. Strategic planning – preliminary planning and assessment; communications and meetings with the physician. Development of pro forma – revenue and expense projections including start-up budget and projections for the first year of practice (banks require this to obtain capital/credit). Preliminary development of organizational structure – number of employees, office space set up, etc. Project management – ensure deadlines, timelines, delivery dates, etc. are met for a successful practice opening. Reimbursement – initial acquisition, or re-assignment, of your managed care contracts. Marketing – create awareness, announcements, practice materials, identification of referral sources, etc. Human resources – staff hiring and training, policies and procedures, job descriptions, etc. Physical practice set up – IT, telecom, office and clinical furniture, equipment and supplies, etc. We understand that the long-term success of the practice depends on solid management of all aspects of the practice. 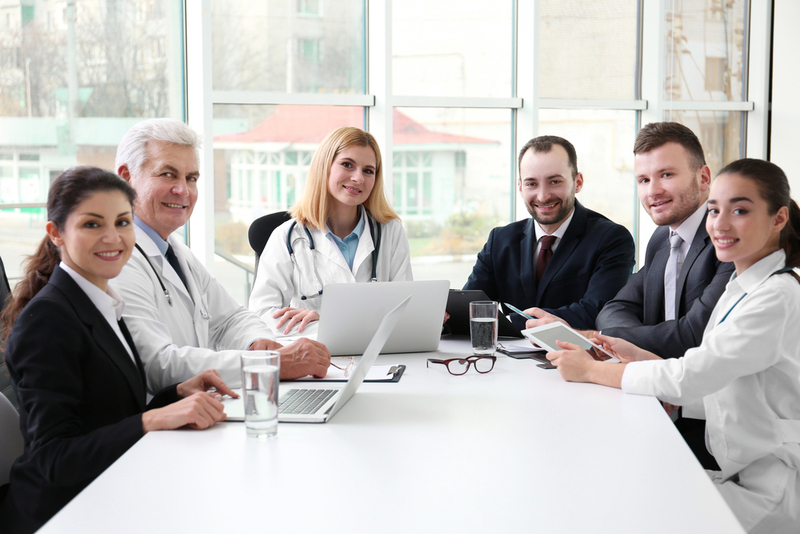 Based on the anticipated needs, we can customize a package of services for the ongoing support of the new practice including, but not limited to, general practice management advisement, monthly oversight of billing and accounts receivable, H/R and operations assistance and ongoing credentialing.